Milla Technologies was originally founded by the late Mr. Antonio Milla, with a very small and loyal client base, with the unexpected and heartbreaking passing of Mr. Milla many of Milla Technologies clients moved there business elsewhere, except a select few clients who remained loyal to the company and the legacy of Mr. Milla. 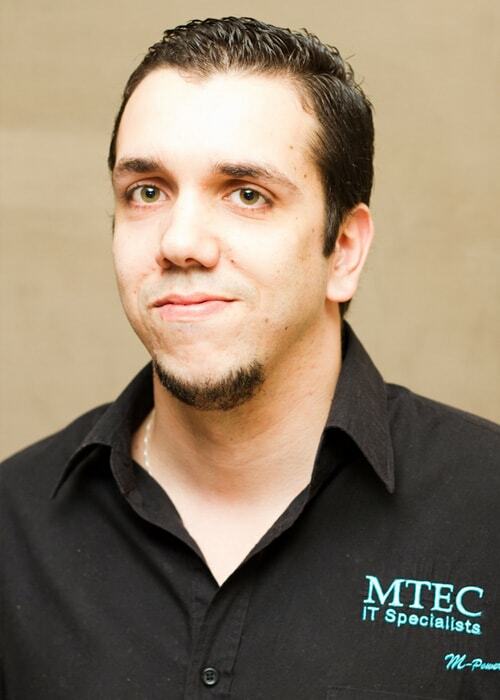 MTEC IT Specialists was founded for servicing those remaining clients and at the same time continuing the legacy that Antonio was so passionate about, and growing the business from there onwards. 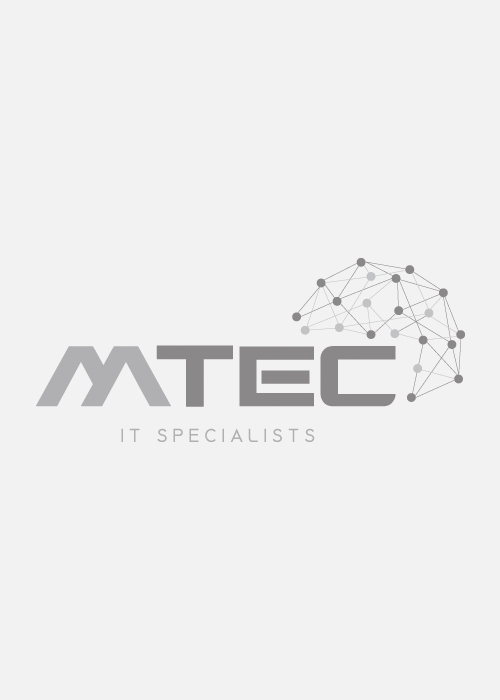 MTEC has grown from strength to strength, we now have a large loyal clientbase and we are proud of the excellent service we provide to our clients and the IT industry in general. 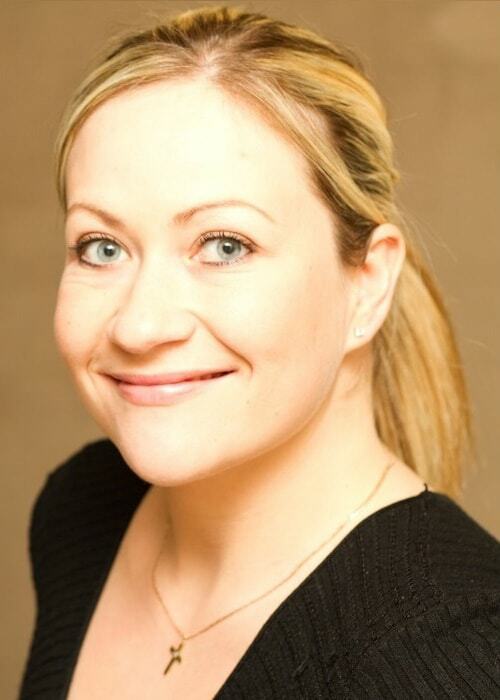 Lyndle has an in depth knowledge of all the admin in the business as well as handles all sales and co-ordination. The role is perfectly suited for her outgoing, energetic, no nonsense attitude. Bryan is the authority on the subject when it comes to know-how, with many years working for both Small, Medium and Large companies and highly qualified as an Enterprise Administrator through Microsoft, specializing but not limited to Server operating systems and support. Cody is hard working, dedicated Systems administrator and IT engineer. He is a very quick learner and loves everything technology related, he has set his sites on becoming Microsoft Qualified Systems Administrator and boasts vast knowledge of Microsoft desktop operating systems. No company can be successful without motivated hard working individuals and our team has grown up with the company, learning hands on with each other and through MTEC’s knowledge sharing and going the extra mile. We are very proud of our team and what we have achieved and are continuing to achieve on an ongoing basis.